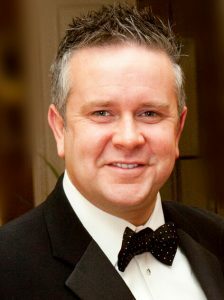 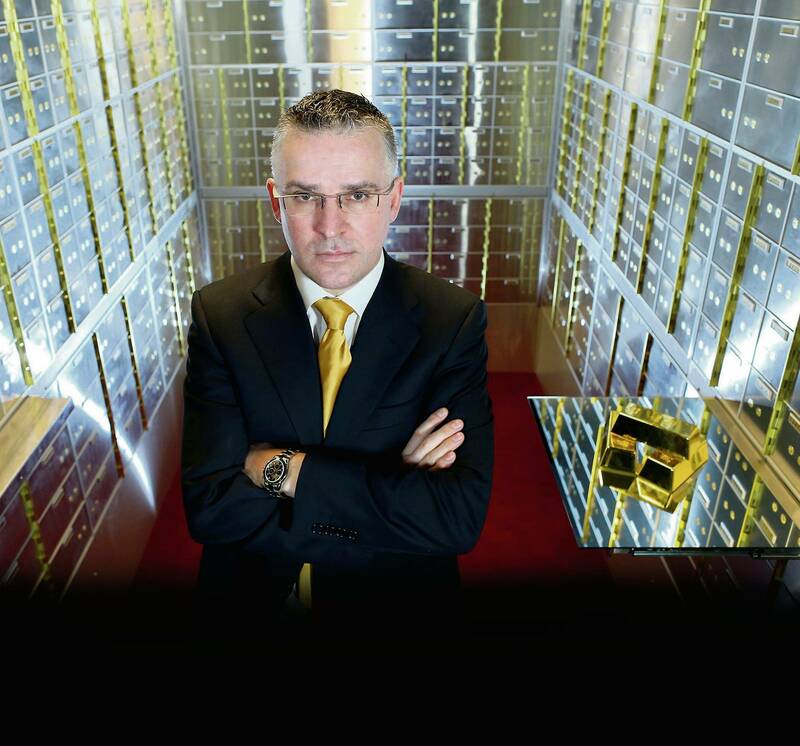 Nigel Doolin is Head of Trading for Merrion Gold in Ireland, Scottish Bullion, Aberdeen Bullion and Newcastle Bullion in the UK. 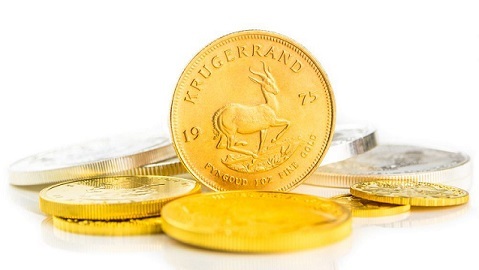 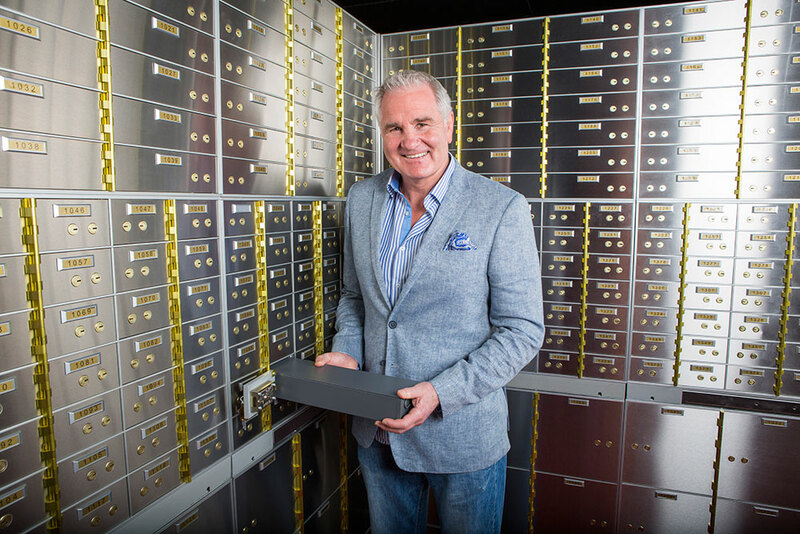 Having been a long-term personal investor in precious metals and coming from the business background of running a Vault facility, Nigel was involved in the starting-up of Merrion Gold in 2013. 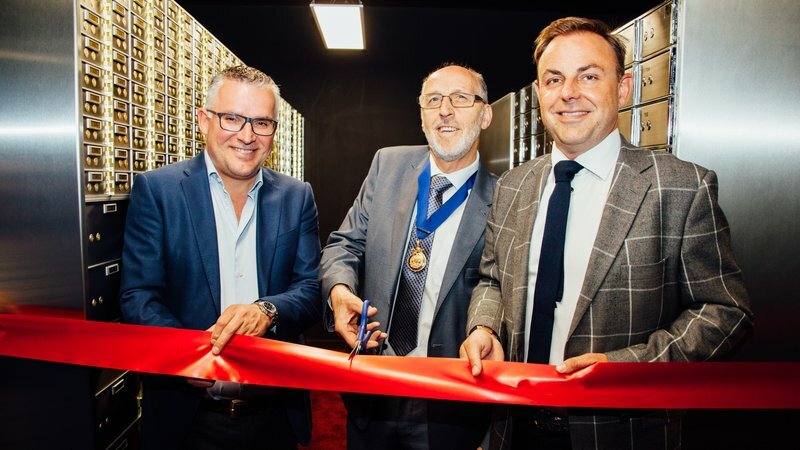 Since then the company has grown to include trading desks in Scotland and England. 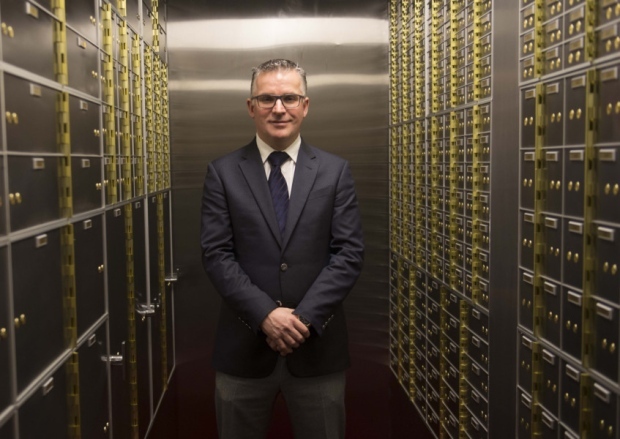 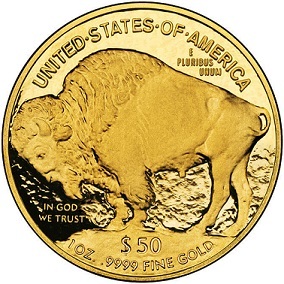 With a keen eye and interest in world economics and politics, Nigel and the team at Merrion Gold have rapidly built up a reputation for straight-talking, transparent dealings and educating investors in what is best for them when purchasing or investing in precious metals. 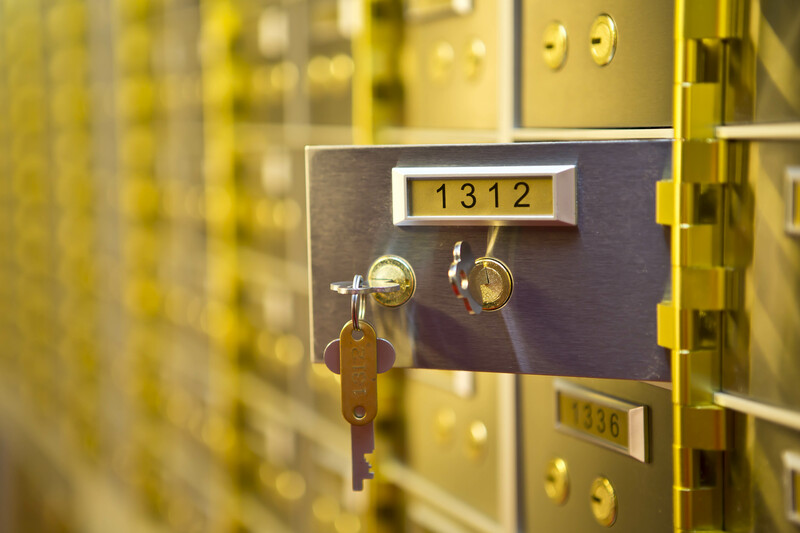 We also offer safe deposit box rental within the vault (through our sister-companies Merrion/Glasgow/Newcastle/Aberdeen Vaults) where you can store your precious metals and/or any other valuables you may have.